I absolutely adore being a Fab Fit Fun VIP Blogger, I love Subscription Boxes and one thing I think FabFitFun really excels at is the variety of items across categories, in my opinion it's a true lifestyle box that offers a bit of something for everyone. But the fact that it allows you to keep up a healthy lifestyle year round is the best perk of all! Which item in this Fab Fit Fun Box is your personal fave or which one would you most like to try Butterfly? Can't wait to try the box and can't wait to find out if you won? 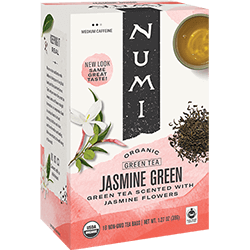 I have three codes for $15 off a box, Tweet me @Ascending1 and tell me you want to 'try it and buy it' - 3 butterflies will be selected at random to get a code for $15 off their next FabFitFun Box Purchase! 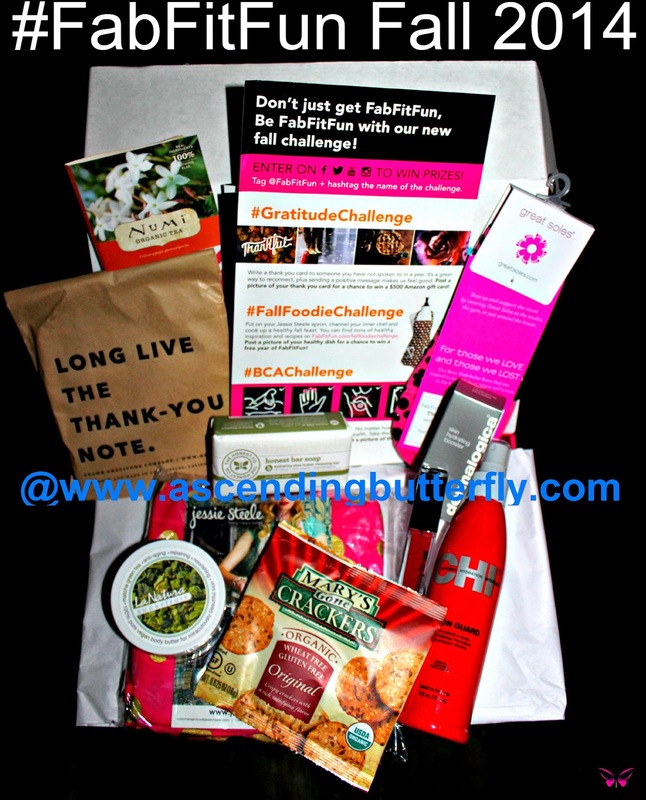 FTC Disclosure: I am a Fab Fit Fun VIP Blogger and subscription boxes are sent to us free of charge for editorial consideration. All thoughts and opinions are my own. I am disclosing this in accordance with the Federal Trade Commission 16 CFR, Part 255 - Guides Concerning the use of endorsements and testimonials in advertising, you may check our Giveaway and Disclosure Page for additional information regarding Ascending Butterfly Disclosure. It looks like there was a lot of great stuff included in there. I love that apron! Super cute. Wow, there is a lot of great stuff in the box. Love the apron and the sock/slippers. Great products in this box but one of my favorites is the Gramr Gratitude Co. cards with the wax stick don't get me wrong all the new tec.stuff is amazing but there nothing like receiving a lovely note card that you can hold !! I love every item that you received. The Honest Company soap is fantastic, the apron is super cute and the digital subscription for the workouts is more than fabulous! I really like the color of that apron, it's so nice, plus the polka dots are nice. I must have this. I'm adding it on my list. Wow. There's certainly a lot of stuff packed into this box! I think my girlfriend would enjoy a subscription for Christmas. What a cool box to get. I love this stuff! I want that apron lol. Oh my! What a great box! The apron is just adorable! That apron is beyond adorable! 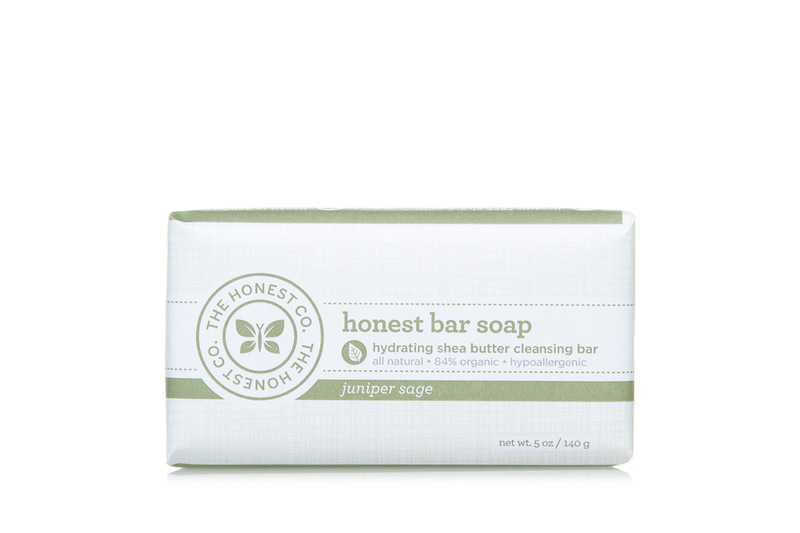 I want to try that honest soap I've heard such great things! I had to look twice! I thought the apron was a dress. Wow! Great bunch of products. I adore that apron. That apron is to die for. This box seems like the perfect blend of health, wellness and beauty. I found that beauty boxes do nothing for me as I don't wear makeup often and I don't go through the other products fast enough. This seems like a good box subscription full of goodies I would actually use. What a cute apron! I'd love that one for me. I know several people it would be a great gift for though too. I use the Chi heat guard and I love all the Dermalogica products I've tried so far. I'll have to try this one too! The apron is definitely a fun extra! Lots of great goodies in your box! That apron is so cute! Not that I've ever worn one, but maybe I would if I had one that cute! Wow, this box had a bunch of goodies! Love the socks! I just want the apron lol! OH my goodness that is adorable and I am sure my FH would love it if I just wore that with heels HA. Is it really just an apron? So I'm just dropping by to let you know I've added your blog to my feedreader, I'm reading you loud and clear, I have a link up going at my place so my readers can find participating blogs which you are more than welcome to add your blog link to. Looking forward to seeing your posts, and you'll likely see me drop by again during November.